An Ikorodu Customary Court in Lagos on Thursday dissolved a 30-year-marriage over alleged promiscuity. The court terminated the union after the petitioner, Mr Gbeminiyi Adeyiga, 88, had insisted that he would no longer condone the infidelity of his wife, Sekinat. The President of the court, Mrs Funmi Adeola, subsequently, declared that they would no longer be husband and wife as the marriage had broken down irretrievably. 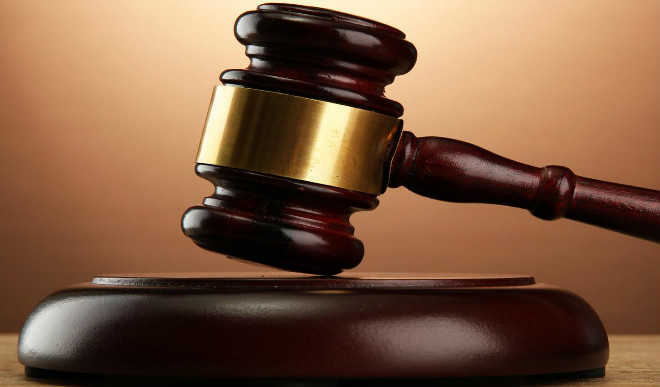 However, a correspondent of the News Agency of Nigeria at the court reports that the plea was too little too late as the court went ahead and terminated the relationship.